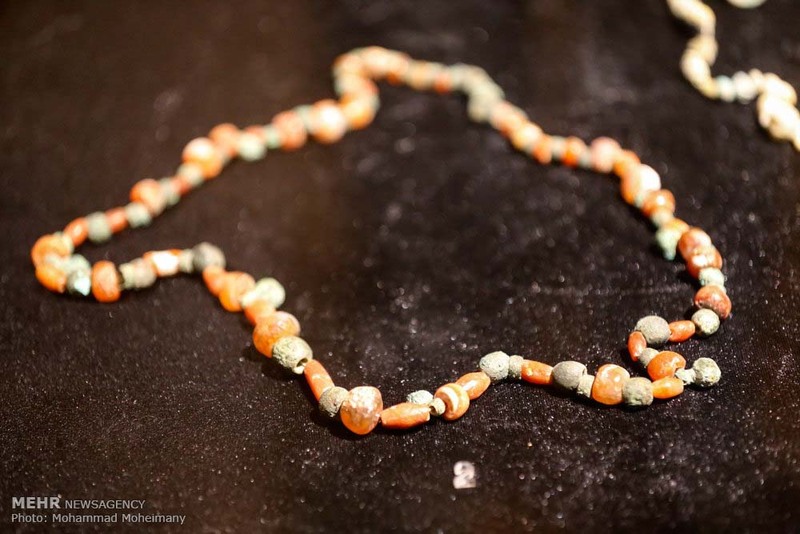 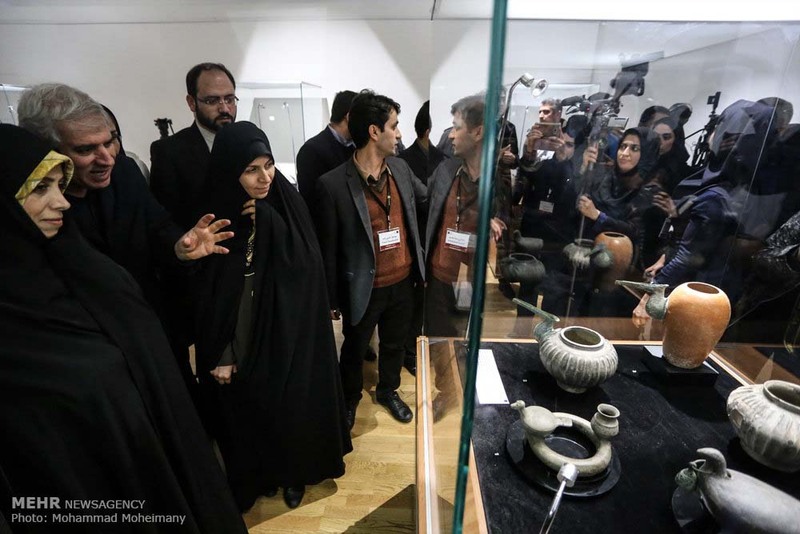 TEHRAN - A total of 550 historical relics including sculptures, earthenware and jewelries, repatriated from Belgium, Italy and the U.S., have been put on show at the National Museum of Iran. 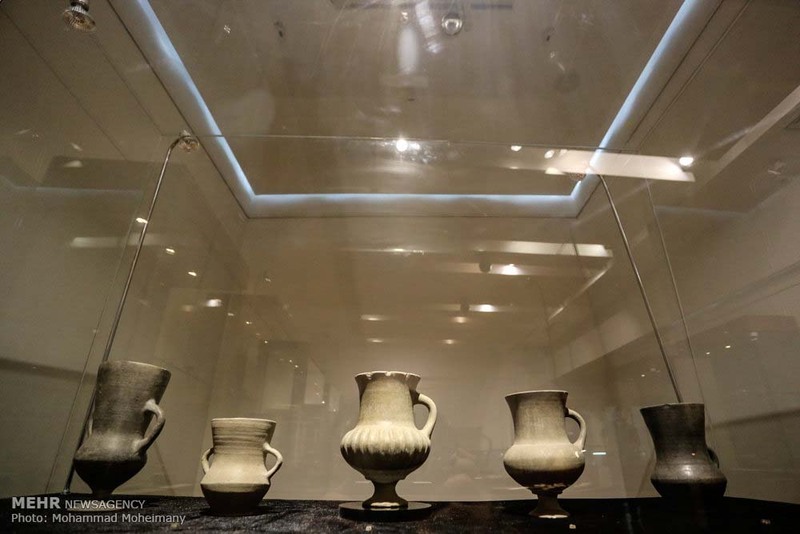 Adopting "Cultural Diplomacy Achievements" as its motto, the exhibit showcases four collections that have been retrieved with the incumbent Iranian government, the national museum announced on Feb. 6. 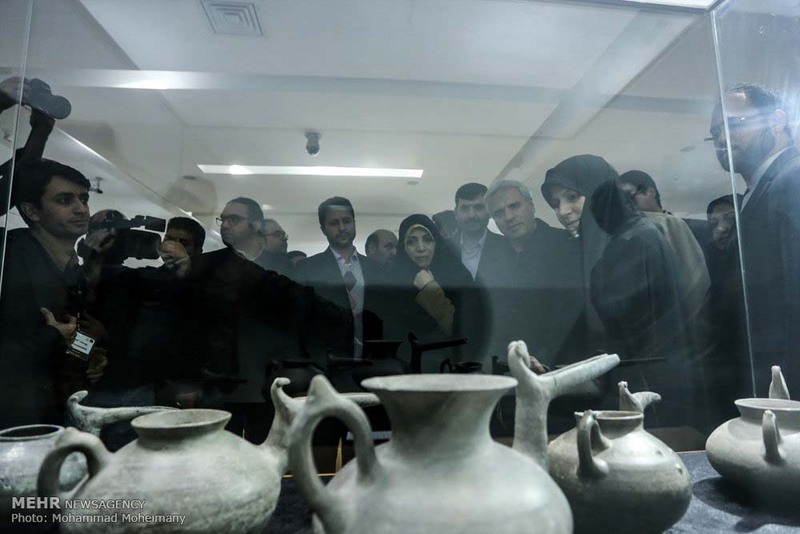 Research Institute of Cultural Heritage and Tourism Director Seyyed Mohammad Beheshti; Cultural Heritage, Tourism and Handicrafts Organization Director Zahra Ahmadipour along with several other national and international officials attended the opening ceremony on Monday evening. 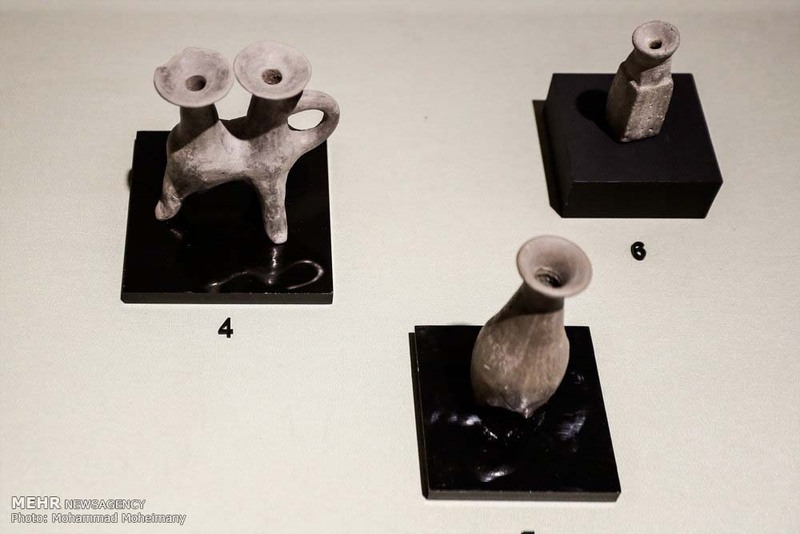 Last November, 30 historical artifacts which had been smuggled into Italy in 2008 were returned home as Iran, avidly seeking to reclaim the artifacts, brought the case to a European court together with some compelling evidence. 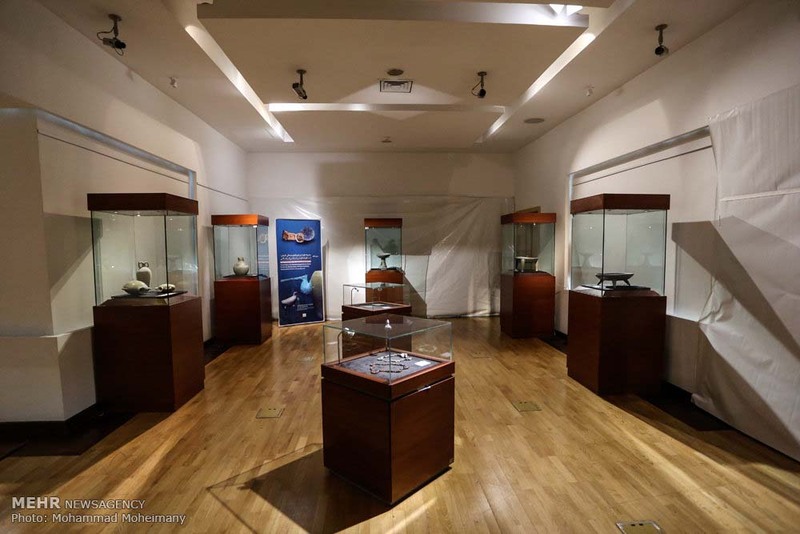 Titled "The Exhibition of the Repatriated Cultural-Historical Objects", the display runs through Feb. 18. 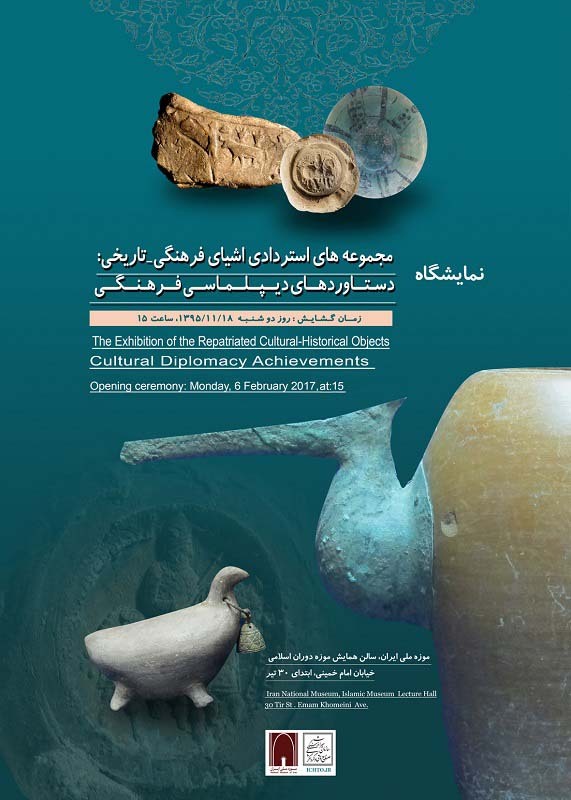 The exhibit might be extended until the end of the current Iranian calendar year (Mar. 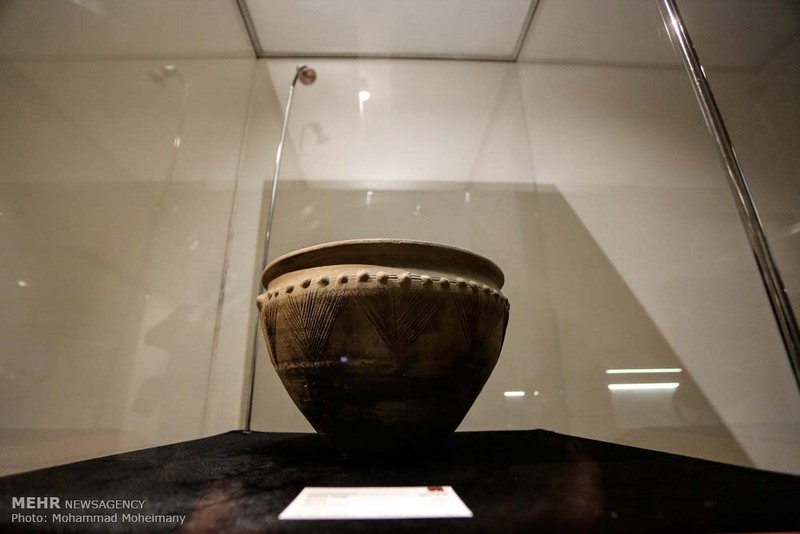 20) if it is widely welcomed by visitors, the organizers announced on Feb. 6.